Self-driving the Gibb River Road is not as difficult as it used to be! Thinking about doing this trip? The articles, trip reports and reader questions in this section will tell you everything you need to know. 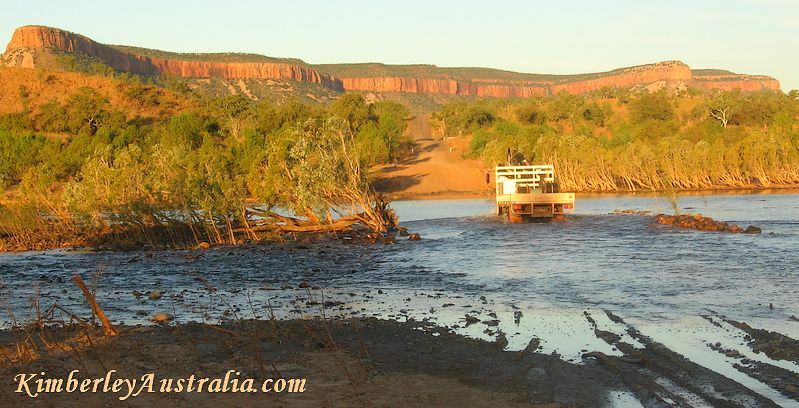 The famous Pentecost River crossing on the Gibb River Road. 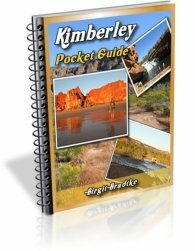 ...through a spectacular landscape of intensely coloured ranges, dramatic gorges and lush rock pools and waterfalls, everything the Kimberley is famous for. Galvans Gorge, one of the countless gorges for swimming along the Gibb. There is absolutely nothing to be nervous about! Anybody can drive the Gibb River Road. You need no special skills and experience at all. 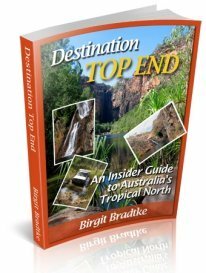 You can also browse through trip reports and questions (plus answers) from other readers. And if you are totally new here, then don't forget to grab your free Kimberley Pocket Guide, which also talks a lot about both two wheel and four wheel driving in the Kimberley. Don't worry, you will be well prepared. Get an idea where it is, and where everything along it is located. ... but you may need a jerry can or two. This gives you the kilometres from/to all the turn offs, side tracks, attractions, accommodations, supply points etc. coming from Derby (west to east). 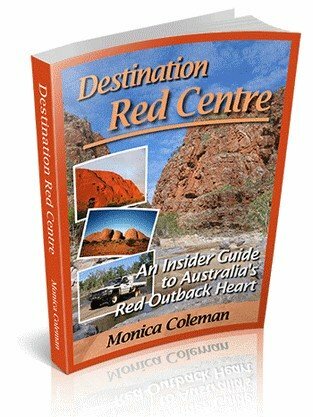 The description for a Gibb River Road trip in the other direction is here. All the places where you can buy a cooked meal, have a hot shower and sleep in a real bed! 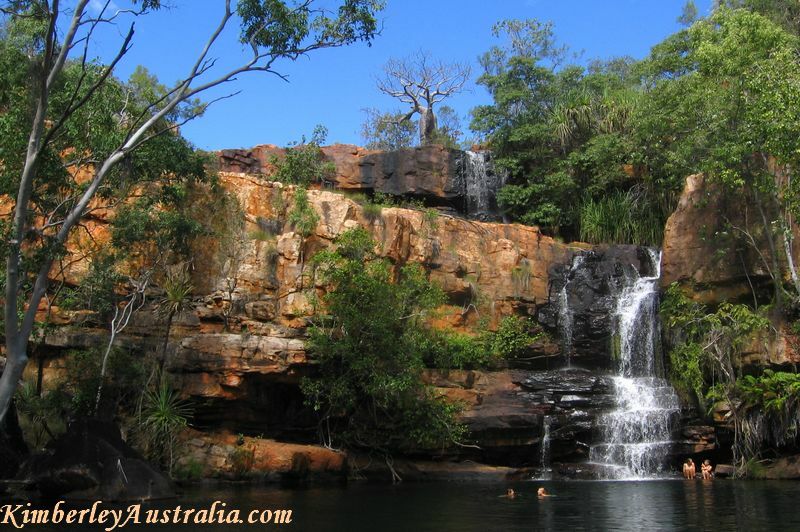 The gorges and waterfalls are the main attractions and the reason for travel along the Gibb River Road. Here they are, with photos, descriptions, and comments (which should always be taken with a grain of salt...). Just want to look at photos? We have photos! Did you drive the Gibb River Road? Or know someone who did? Do you have a good story about this? Some tips? A great photo? Come on, share it! Other readers would love to hear your tips and read about your experiences, so please share your trip reports with us. It's easy! Just fill in the form below. Upload a photo or four if you like. See existing reader pages and trip reports from recent years. 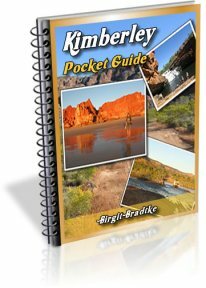 Also see the Kimberley trip reports page. Most of those reports also have lots of info on the Gibb. Enter the title of your Gibb River Road adventure. You can also upload pictures. Have you decided which pictures to load? Great! Click the button and find it on your computer. Then select it, and click "Open" on your computer. That's it. If you are having problems and need to resize your image, try this easy and FREE image resizer. Click below to see what others had to say about "the Gibb". Gibb River Road - Did it with no Jack ! Gibb River Road is a must do!! The Gibb River Road is well worth it! If you have a question yourself please see the questions page. Thank you. Darwin to Broome via Gibb River Rd.